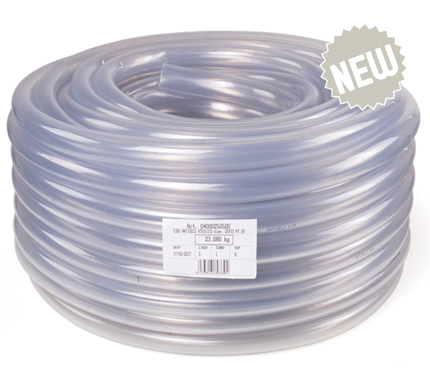 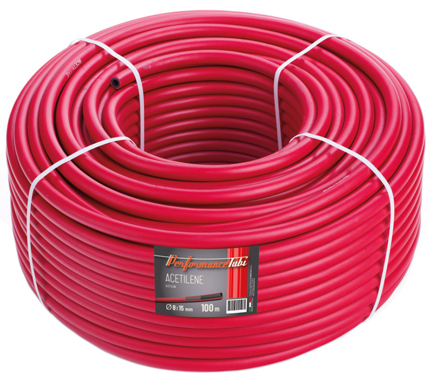 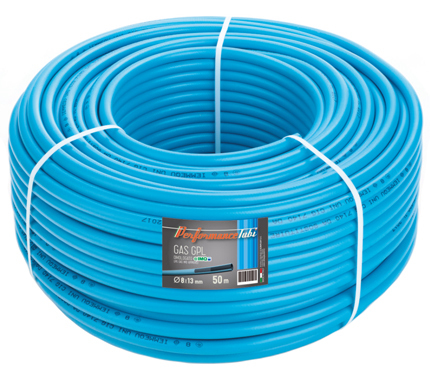 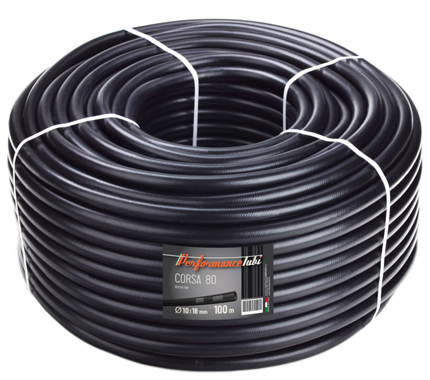 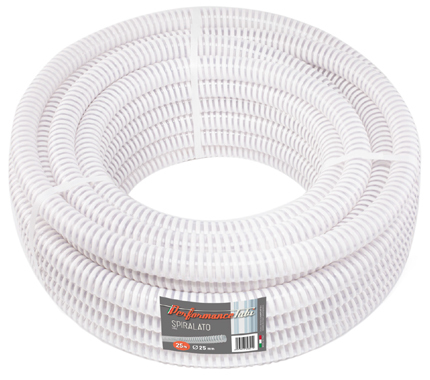 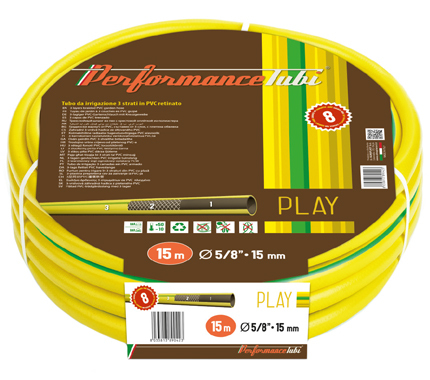 for any company interested in flexible hoses for industry and gardening. 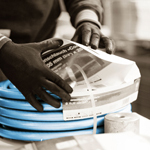 A line of products born from ALMAPlast quality and continuous innovation. 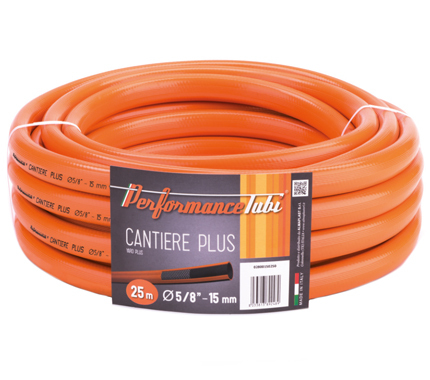 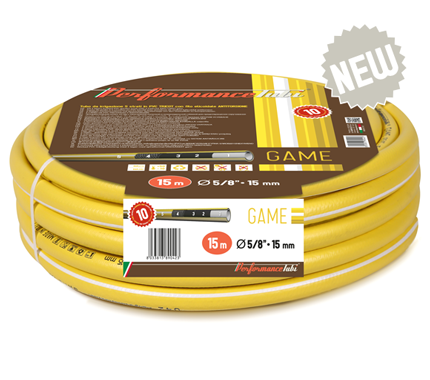 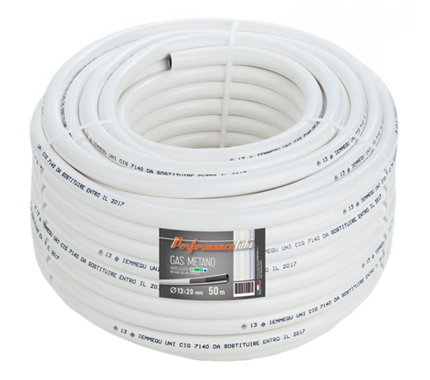 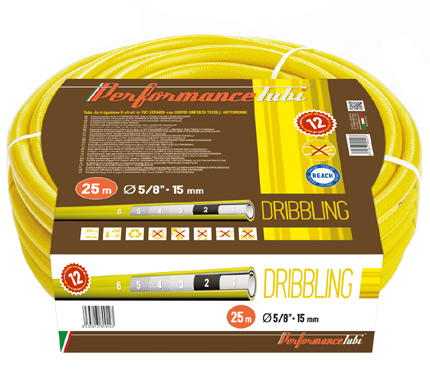 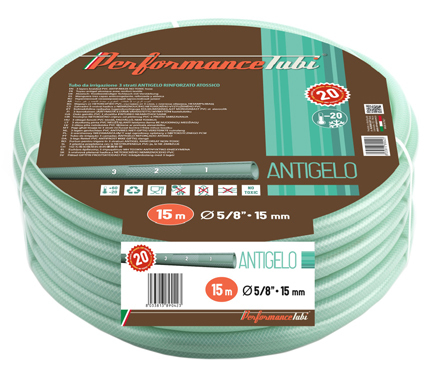 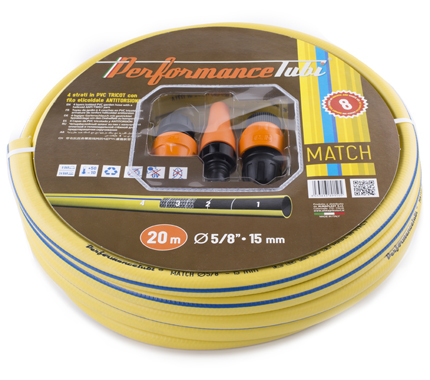 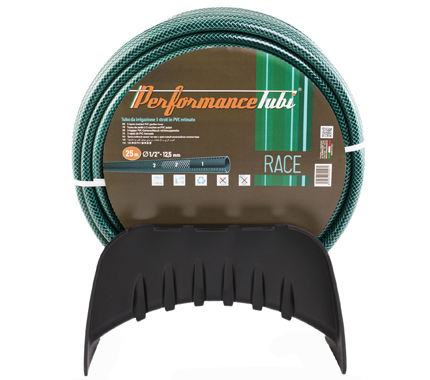 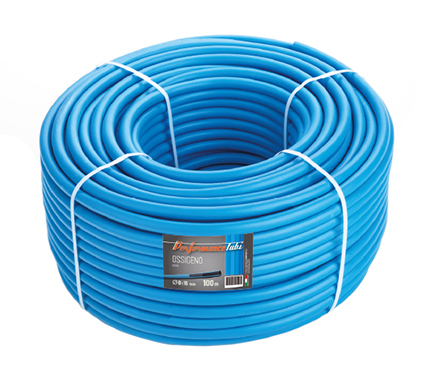 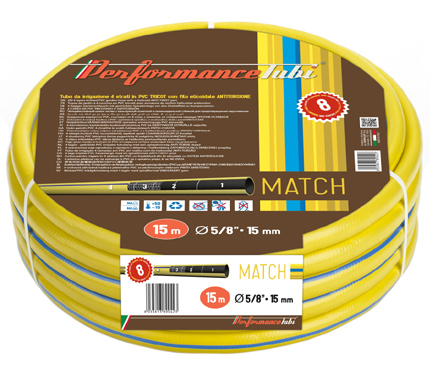 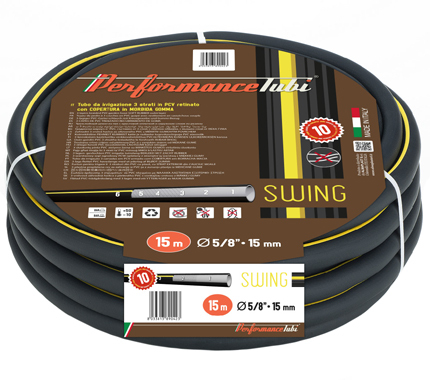 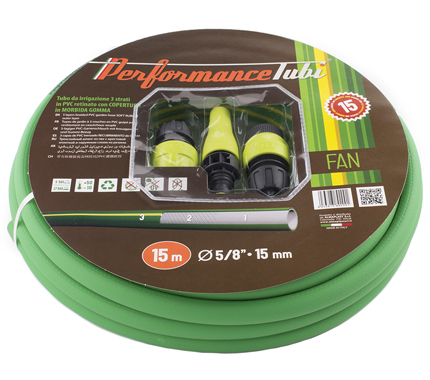 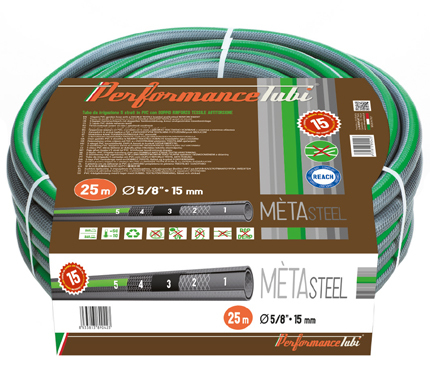 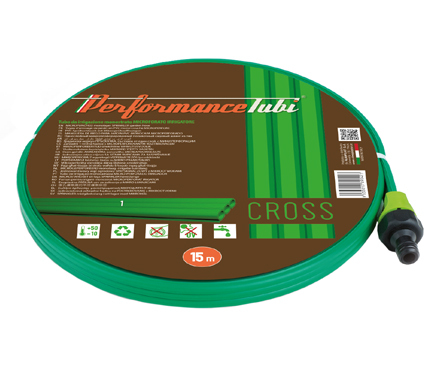 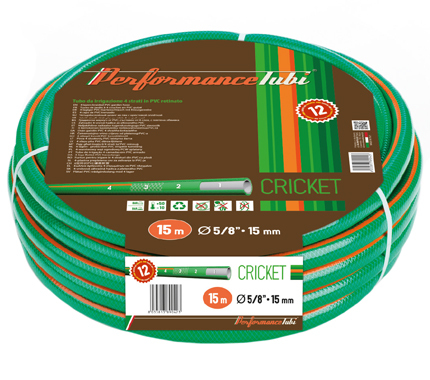 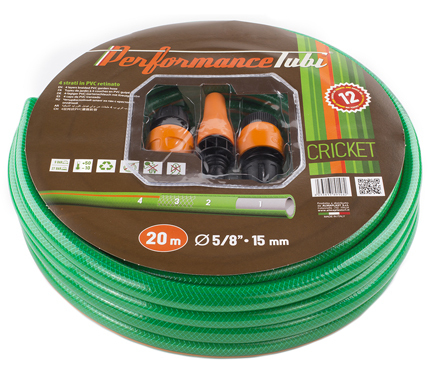 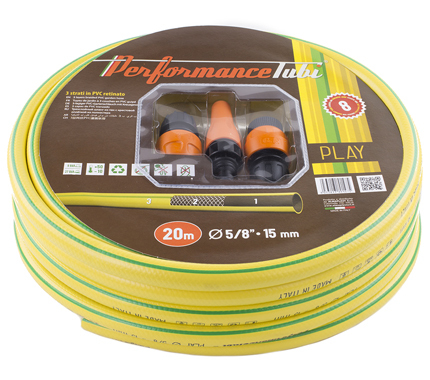 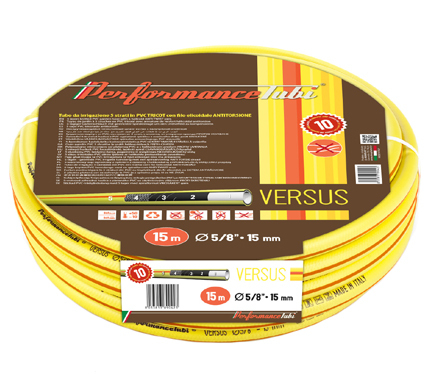 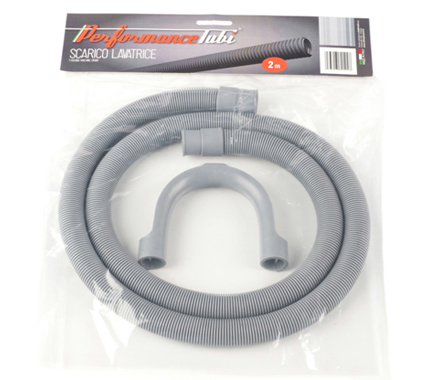 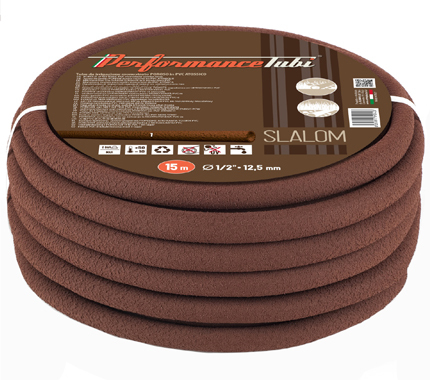 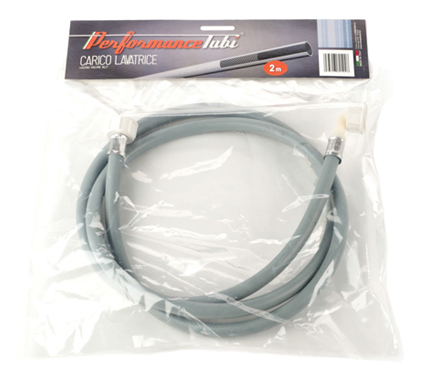 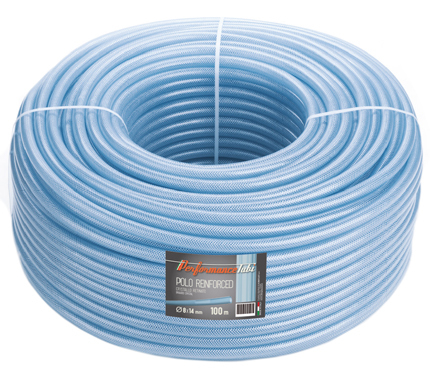 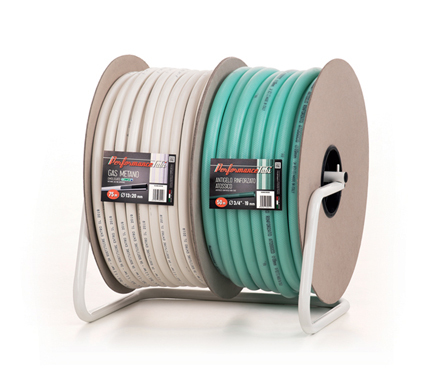 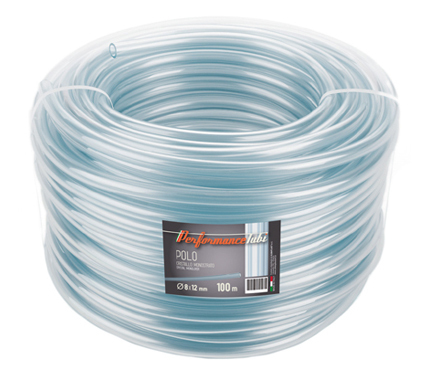 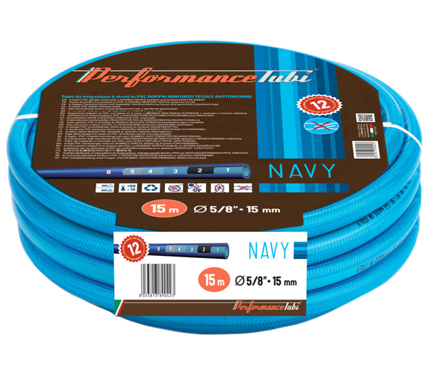 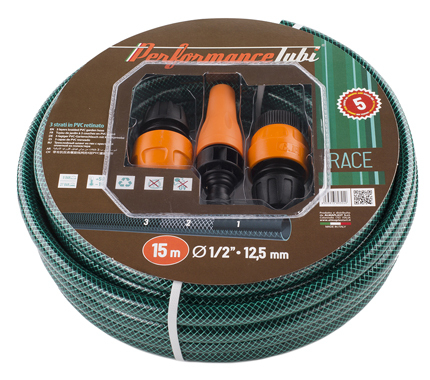 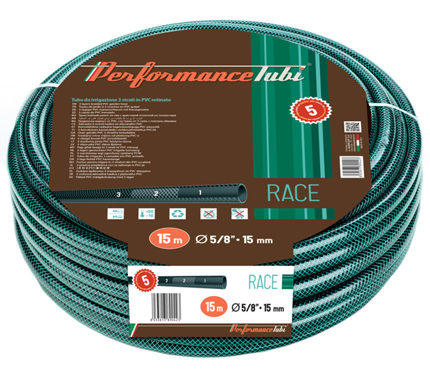 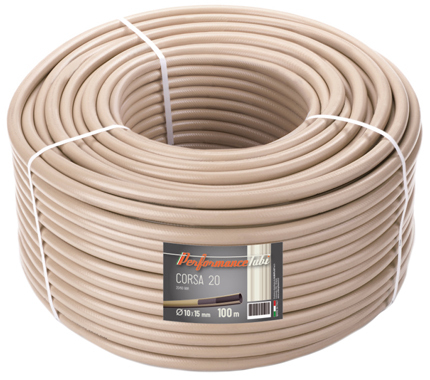 PerformanceTubi®: high performance hoses, tested and guaranted to satisfy any requirement. 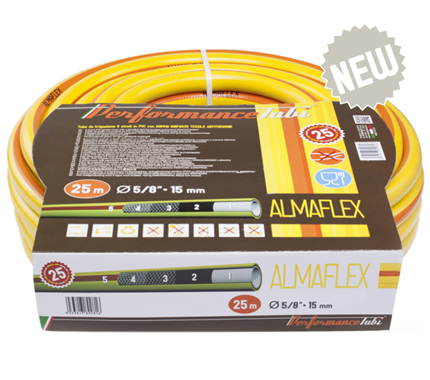 ALMAPlast range of products for high performance and maximum versatility. 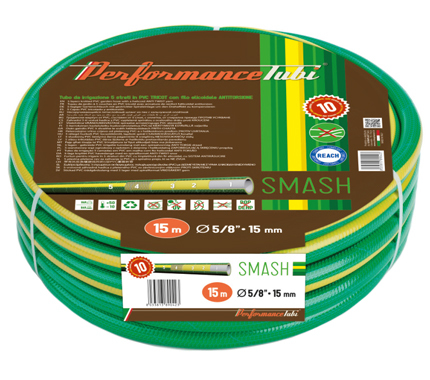 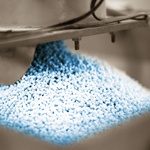 ALMAPlast product line of high performance, suitable for any need.